Jeff Highsmith is an amazing dad. The proof is right here. 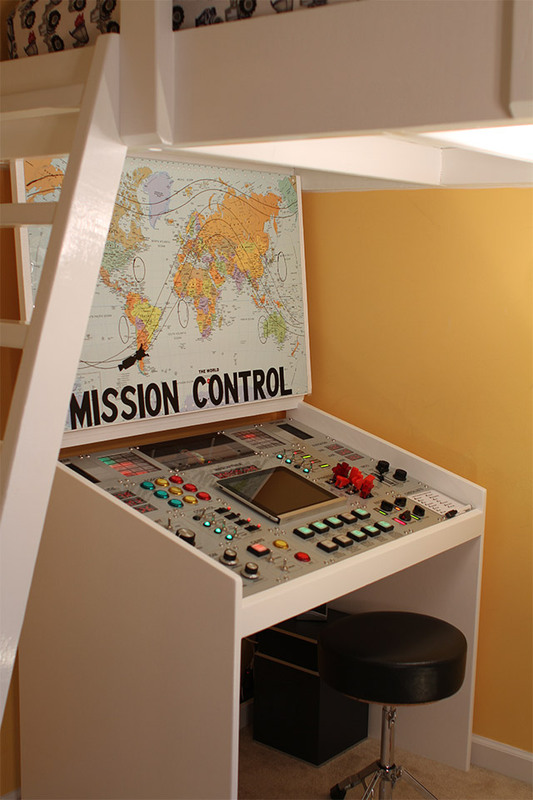 He built this awesome Mission Control desk for his oldest son. His kid needed his own desk so he could do his homework, so he used MDF (medium-density fiberboard) to construct a basic desk. 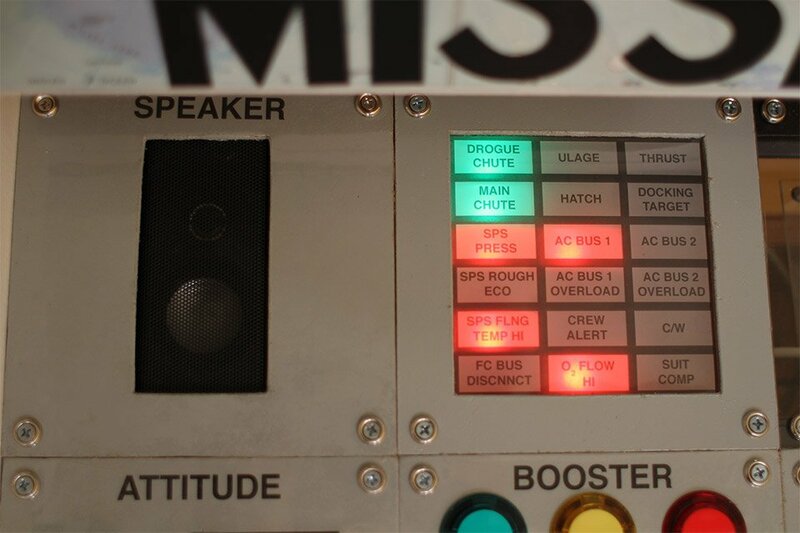 Then, he designed a control console that is loosely based on NASA examples. He used Arduino and Raspberry to program the numerous lights, LEDs and switches. It even makes all sorts of cool noises when flipping its switches and pushing its buttons. 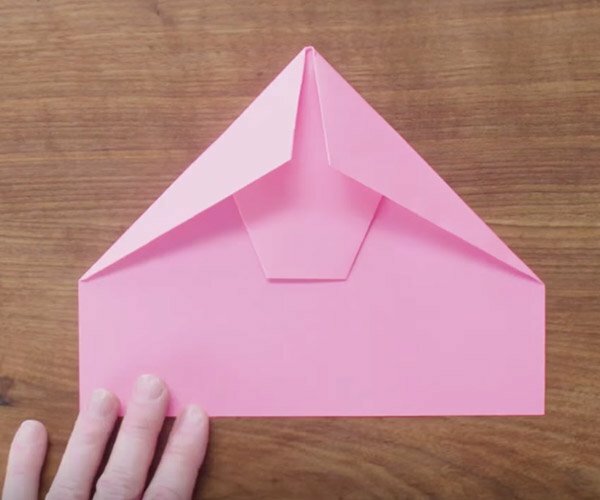 As you can see from the video below, it isn’t going to be easy, but you can follow along and create something similar if you want a cool desk of your own. Good luck concentrating on your homework, kid. Don’t worry, it won’t be too much of a distraction. 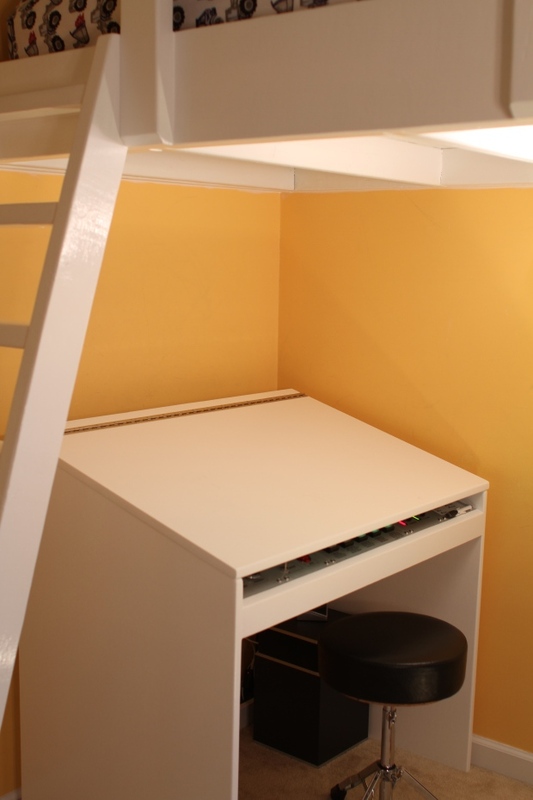 The top of the desk folds down and covers the controls for study time.